Here we go with the fifth and last (but definitely not least) review I’ve got for you from Mavi‘s awesome Fall denim collection. These all have been absolutely some of the best jeans I’ve ever gotten the privilege of reviewing, and I hope you liked them too! Every time I work with this brand I am consistently impressed with their constantly improving quality, fits and overall style and feel. Looking back, I’ve shared the Tess Super Skinny in Indigo SuperSoft, Adriana Ankle Super Skinny in Mid Cheeky, the Tess in Ink Stripe, and the Alissa Super Skinny in Dark Smoke Supersoft. I’m going to go back to the classics again with this next one here: the Tess Super Skinny in Rinse SuperSoft. Everyone needs that staple jean that will take them from the office to cocktails or from a nice dinner to dancing with ease, and this one fits the bill, both in comfort and that ever-coveted asset-enhancing factor! Jeans: Tess Super Skinny in Indigo SuperSoft, Sunglasses: Blenders Eyewear. Sweater: American Eagle Outfitters (Similar here). Booties: Similar here and here. I hope you’ve been enjoying my reviews for several of the great new pieces from Mavi’s fall denim line! These have been such great additions to my denim collection, topping some of my existing favorites, and I’m definitely thrilled to share them all with you. So far, I’ve shared my two cents on the Adriana Ankle Super Skinny in Mid Cheeky, the Tess in Ink Stripe, and the Alissa Super Skinny in Dark Smoke Supersoft. Next up is the Tess Super Skinny in Indigo SuperSoft, which is truly a perfect closet essential. Jeans: Mavi Adriana Ankle Super Skinny in Mid Cheeky. Top: Nomads Hemp Wear. Alright, I have a few more reviews from Mavi for you…I am totally digging the jeans sent to me from their new Fall collection and they are rapidly moving up the list of my favorites from all the jeans I’ve reviewed in the last several years—and that’s a LOT! I’ve already presented to you the Tess in Ink Stripe, and the Alissa Super Skinny in Dark Smoke Supersoft, and I’ve still got three more. 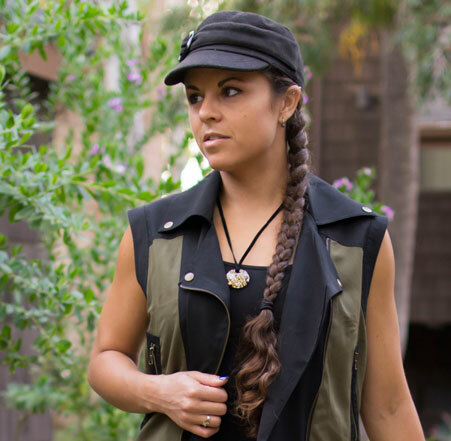 I’ve reviewed Mavi many times in the past, both for Denimology and my blog you’re reading now, and it’s been awesome to see this company grow as they have, both in quality and style! This time around, I’ve got the Adriana Ankle Super Skinny in Mid Cheeky, a vintage style jean with a whole lot of extra (yet modest) flair. I hope you all enjoyed my first review in a long time from Mavi, for their Alissa Super Skinny in Dark Smoke Supersoft! After being so busy with other life happenings, it has been nice to get back to product reviews for all of you. I still currently have several more new Fall denim arrivals from this brand to share. To help new readers catch up, I’ve reviewed several items from Mavi in the past both on my personal blog (check them here and here) and at Denimology (see them here and here), and they are definitely one of my favorite brands to work with and share with my readers! 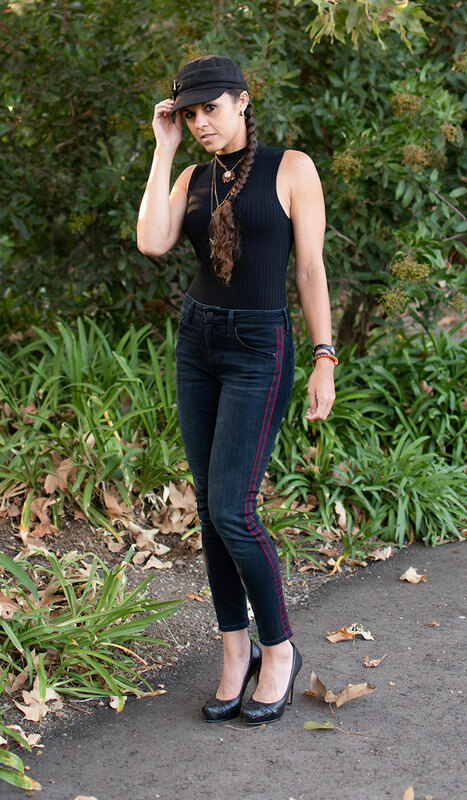 This next review is for the Tess Super Skinny in Ink Stripe, which I have to say is one of my favorite jeans I’ve ever reviewed. I know it’s been quite some time since I’ve done a product review…life just got in the way and I had a lot on my plate for awhile, so I decided to take a short break. It’s definitely meaningful to me to present quality brands and independent designers in general posts, but sharing them up close and personal is so much more valuable, and fun! I am happy to say I’ve currently got several more ready and waiting in the wings for all of you, so get ready! Mavi Jeans is my latest focus, and I have quite a handful of their new Fall denim pieces to share. If you remember, I’ve reviewed several of their jeans both on my personal blog (check them here and here) and at Denimology (see them here and here), and I’ve never been disappointed, so I’m stoked to try out a few more. I just can’t get enough of comfy, stretchy, legging-like skinny jeans! It’s been fascinating seeing the denim market’s response to the rapid rise of athleisure and the popularity of wearing leggings as pants. The development of new fabric technologies has been on overdrive in the past few years, and jeans have never been so comfortable. Brands are coming out with denim that isn’t just stretchy, but also super soft, curve-hugging (with enough give to avoid being tight) and the amazing ability to snap back and keep its shape. A little while ago I wrote about another great line of jeans for active individuals, from Mavi. 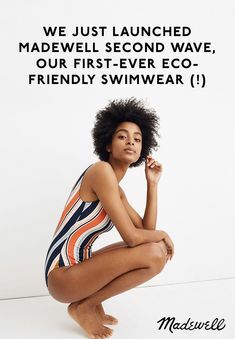 Their Indigo Move collection is one of the newest ones to make waves in the denim vs athleisure movement, and I’m stoked to be able to try on a pair to share it with all of you! It’s already that time of the year…where the heck did Halloween go? Screw that, where the hell did 2016 go?! Either way, it’s once again turkey day, and time for some of the best sales of the year. I’m always subscribed to my favorite brands’ and retailers’ newsletters in anticipation for such things, and just like I do every time, I figured I would share my favorites with you. There’s definitely far too many out there to include all here, but these are the first that I have seen, and I will be adding any new ones that pop up to this list as the week goes on! 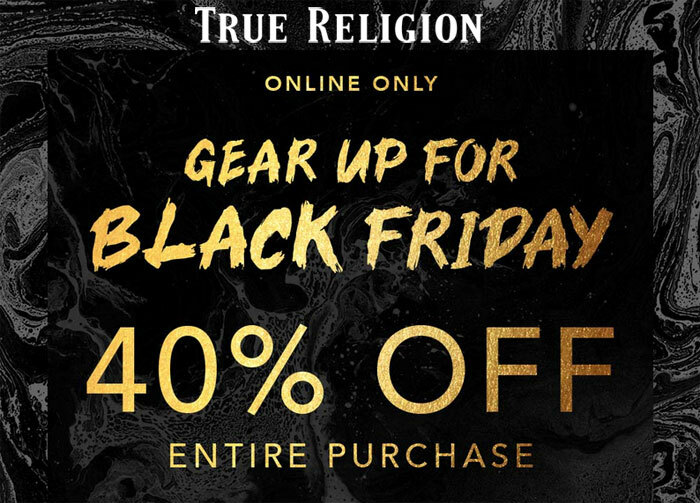 So whether you plan to party, to shop, or just relax and eat to your heart’s content this turkey day, here are some choice sales just in case you catch a bit of the shopping bug over the holiday. Happy Thanksgiving! 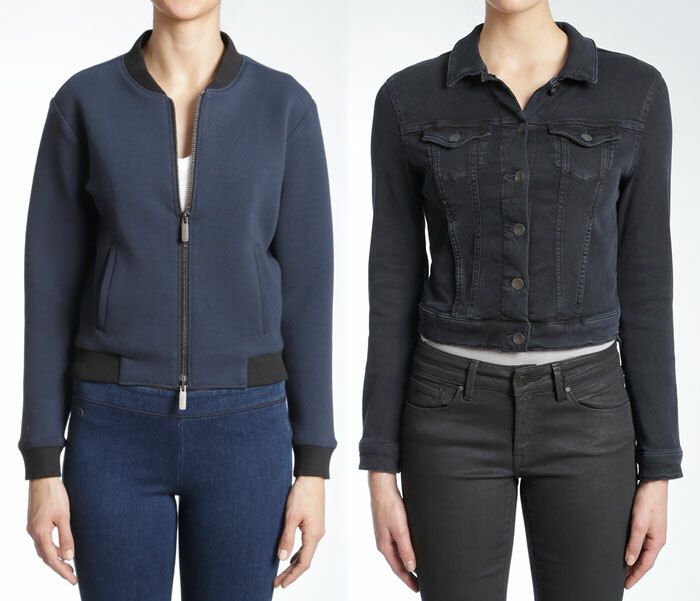 Denim brands are on a roll in the effort to combat the exploding athleisure trend! 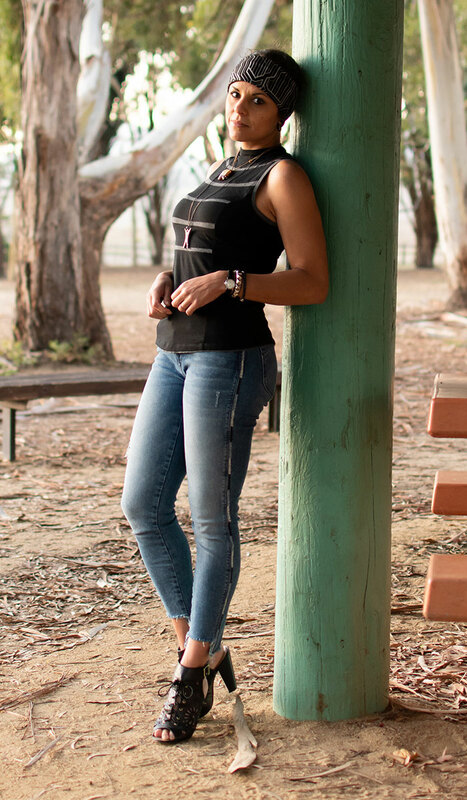 Jeans have never been so comfortable, and so well-fitting, and I am loving watching the incredible fabric innovations that promote amazing stretch and shape retention. 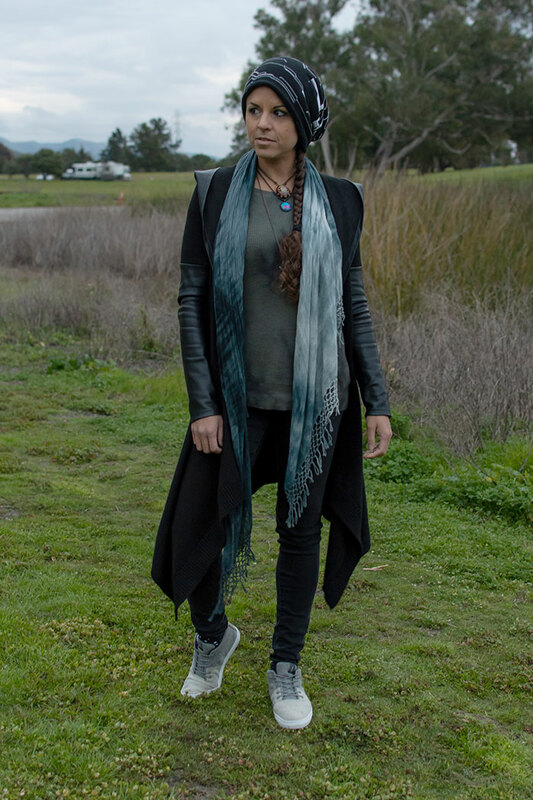 Back in June, I wrote about Turkish brand Mavi’s ultra luxe Feather collection, which brought on some of the most comfortable, lightweight denim just in time for some crazy California heat. Now, Mavi has collaborated with none other than the denim legend Adriano Goldschmied for another collection: Indigo Move. Adriano Goldschmied (of AG Jeans) has worked with many other brands in the past such as Diesel and Replay, and I am so happy to see him joining forces with Mavi as the designer for Indigo Move. This collection is focused on comfort and active lifestyles, with clean and sporty styling as well as the brand’s signature detailing. Model Elsa Hosk was brought in to represent the Indigo Move campaign and I’m loving all of the promotional photography! The Indigo Move collection utilizes two innovative fabrics. Move Denim is the key element that defines Indigo Move, made up of a knit-based fabrication with the same character and quality as usual woven denim. This gives the appearance of natural indigo brushed denim with all the usual shading and whiskering details. This is what brings in the feel of performance activewear, with the ability to stretch move with you throughout your day and feel like a second skin. Bi-Stretch Denim uses multi-directional stretch for maximum freedom of movement and comfort. It basically can stretch in all directions, offering shape retention so your jeans will never stretch out and lose shape. The Adriana is Mavi’s classic mid rise skinny, and is at the head of the Indigo Move collection. In addition, the Elsa & Kiki leggings, the Lucy (a super high rise skinny), the Daria gauchos and Linda flare join the lineup, as well as a few jackets: The Liv (bomber jacket), Fiona (track jacket), Lucia (blazers), Sara (trenches) and Tammy (denim zip-ups). The women’s collection makes up for 24 styles and 13 for men! “‘Mavi’ means blue in Turkish, and the passion for the blue has been a fundamental pillar of the brand from the first time I worked with Mavi, over 25-years ago. Since then, the amazing Mavi team, powered by this passion, has created one of the leading global brands in the denim industry today. To work with such an innovative group, full of energy and the desire to always be one step ahead in the business, together we were able to create a collection that is truly an incredible achievement for all.” – Adriano Goldschmied. Shop the Mavi Indigo Move collection here!